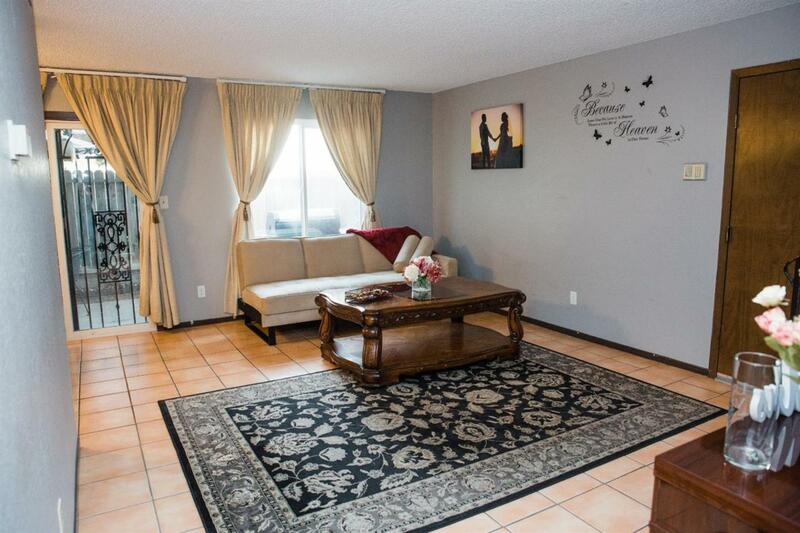 This roomy condo features 3 bedrooms, and a full bath upstairs. 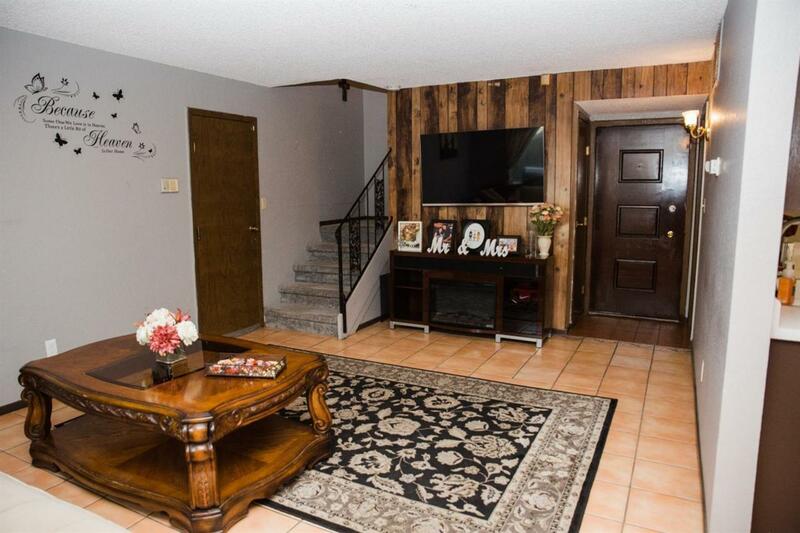 It features newer carpet, tile downstairs, with a fully remodeled 1/2 bath and a great spacious backyard. 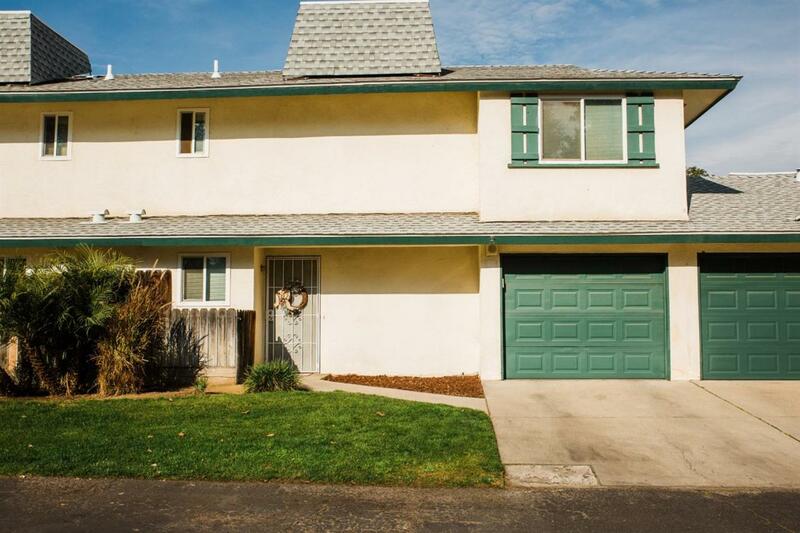 This makes a great starter home or an investment property with a perfect location near Fresno State and the Save Mart Center. The HOA amenities include a well maintained pool, clubhouse, and playground/park. 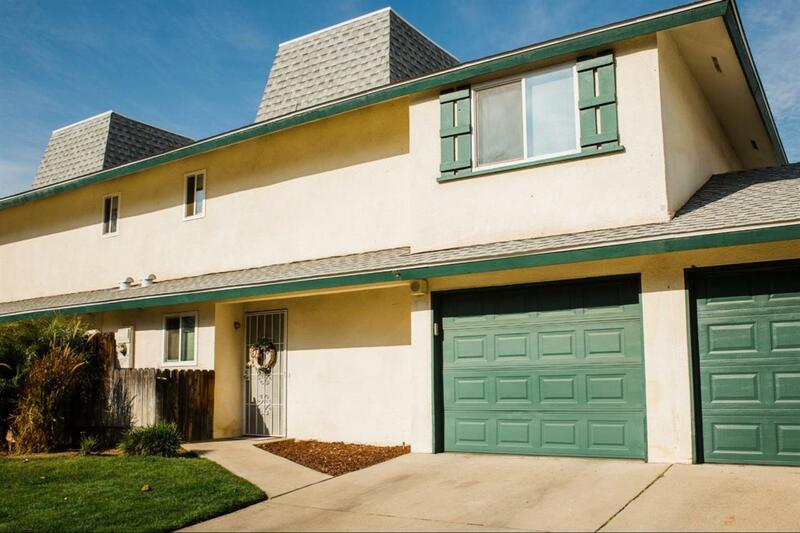 New A/C and a 2 year old roof, making this property one that cannot miss!